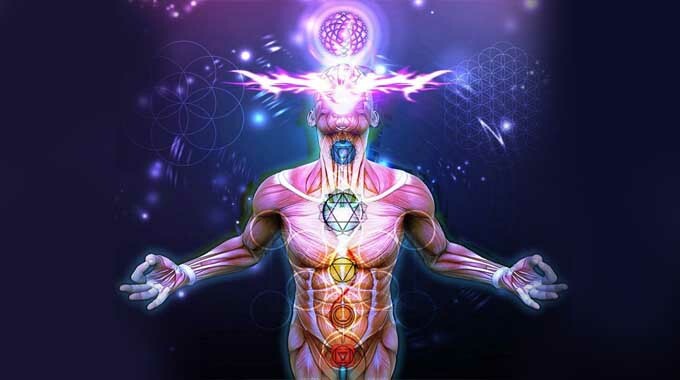 It is commonly held that the pineal gland is the ‘seat of the soul,’ a meta-physical portal of sorts that is believed to play an important role in conscious awareness and spiritual experience. 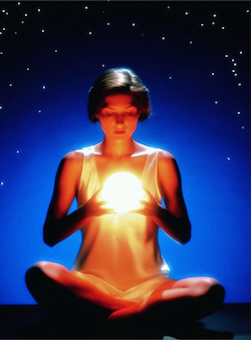 Certain practices and supplements may assist in improving the function of the pineal gland, however, by training the more fundamental energy centers of the body, the Dan Tien, one can more quickly achieve heightened spiritual awareness, and over time a much more powerful and deeper sense of intuition and connectedness than by concentrating on the pineal gland alone. People can give off positive, confident ‘vibes,’ and at other times radiate negative energy, both of which can be contagious, affecting the mood and energy level of others. Some people just seem more magnetic, alive, aware and more radiant than others do, for example, Bruce Lee. Practices of cultivating Dan Tien can develop one’s ability to gather, build, store, and more effectively use personal energy, or Qi, transforming themselves into the kind of person with abundant and infectious positive Qi. The elixir of life. Lower Dan Tien is the base foundation of the body’s energy structure, acting as the root, or grounding center, as well as being the physical center of the human body. When attention is focused here, it is easy to recognize a concentration of energy. Practices for building and refining the energy of Lower Dan Tien may include physical exercises, guided meditations, breathing exercises, and visualizations, as well as more extreme practices. “A dantian is simply an energy center. Think of the battery you have in your cell phone. Most of us charge our phones overnight so when we wake the next morning, we have a phone that can get us through our busy day. The dantians, much like that battery, have the potential for robust power that can be utilized for a variety of activities. It is a concentration of components of the nervous system that resembles the brain, and technically known as the enteric nervous system, but more closely linked to emotional intelligence, rather than thought processing. “A deeper understanding of this mass of neural tissue, filled with important neurotransmitters, is revealing that it does much more than merely handle digestion or inflict the occasional nervous pang. The phenomenal thing about training Dan Tien is that truly anyone can do it, and anyone can achieve quick results even without access to a school or formal program. Many of the most profound practices are also the most gentle, and a number of Chi masters have revealed their secrets in books, videos, and instructional seminars, so that nowadays, formerly esoteric knowledge of the body, mind and spirit is available to all who seek it. There are many excellent free training videos available online, and with these resources you are equipped to take control of your own health and spiritual development. A small amount of dedication and self-discipline can quickly lead to big gains in wellness and spiritual awareness with this type of training. When seeking a better understanding of life and our purpose in it, if we first concentrate on developing the foundation of the energetic body, rather than on more esoteric concepts like the pineal gland, then big changes in psyche and spiritual aptitude come quickly and with increasing ease, and are more likely to persist and become a part of ordinary awareness. “As with any Qigong work, focused intention is the great difference maker when we are talking about effectiveness. My suggested repetition range would be between fifty to 200 cycles.